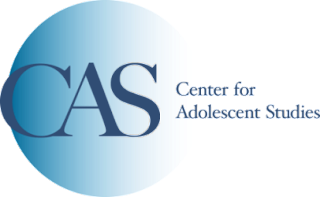 The following post is adapted from the second module of the online course Trauma-Informed Care for Professionals Working with Youth, and is used here with permission from Dr. Sam Himelstein and the Center for Adolescent Studies. Hindbrain: Also known as the reptilian brain, the hindbrain deals with all of the essential functions like breathing (i.e., processes you don’t need to think about). 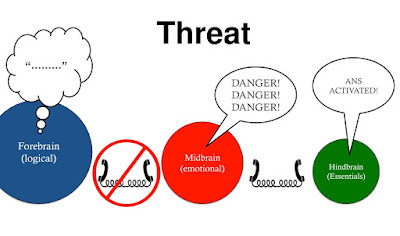 Midbrain: Also known as the emotional brain, this part of the brain contains the limbic system and assesses danger. Forebrain: Also known as the logical brain, this part of the brain controls functions such as thinking and abstract reasoning. 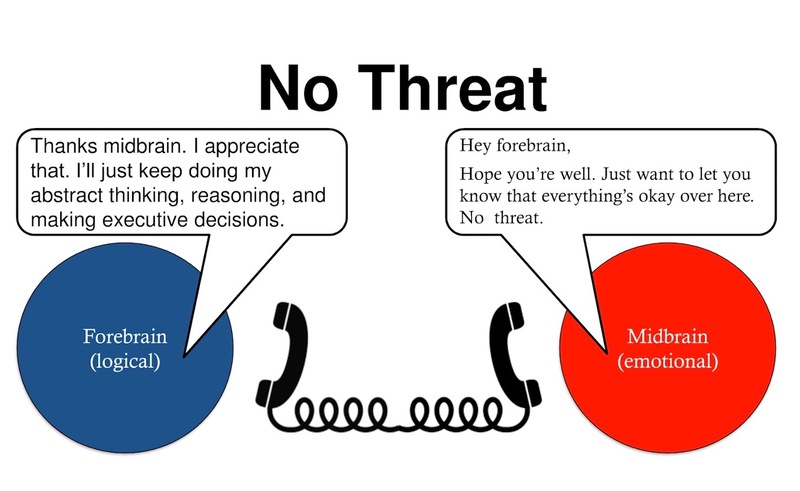 When someone is in NOT in danger, communication between the midbrain and forebrain is relatively stable; i.e., a person’s executive function and rational brain is intact. 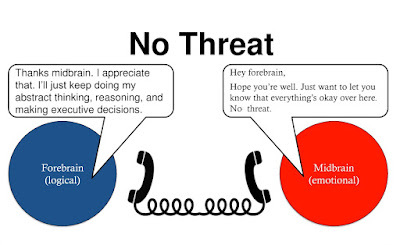 When someone IS in danger, the thinking brain shuts down and communication between the forebrain and rest of the interpretive centers ceases to exist. 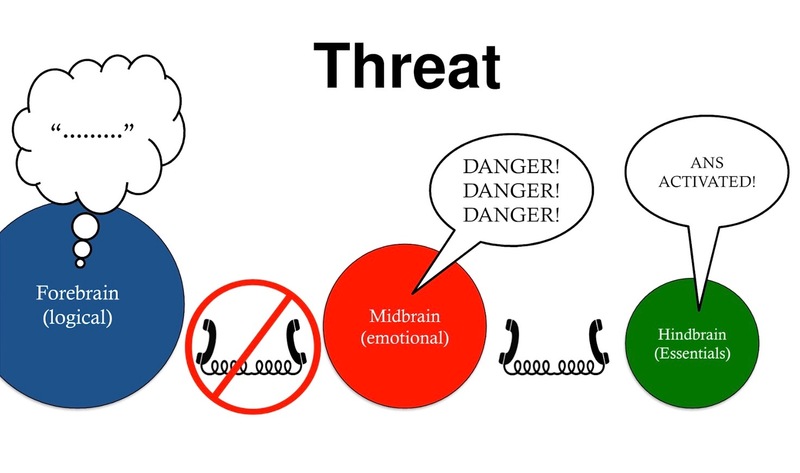 The midbrain assesses danger, and the autonomic nervous system (ANS) goes into fight, flight, or freeze mode. Individuals who are traumatized have the potential to misinterpret neutral and non-dangerous stimuli as dangerous. This is critical to understand when viewing youths’ behavior through a trauma-informed lens. 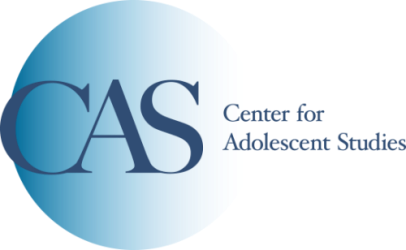 Adolescents are often perceived as being intentionally rude, aggressive, or disrespectful when they may actually be unconsciously defending themselves against further trauma. The online course Trauma-Informed Care for Professionals Working with Youth includes more detailed information about how trauma impacts the brain, as well as effective techniques for working with traumatized youth and strategies for avoiding burnout and vicarious trauma.